New entry-level EOS: the Canon 1200D shoots full HD video. Picture: Canon. 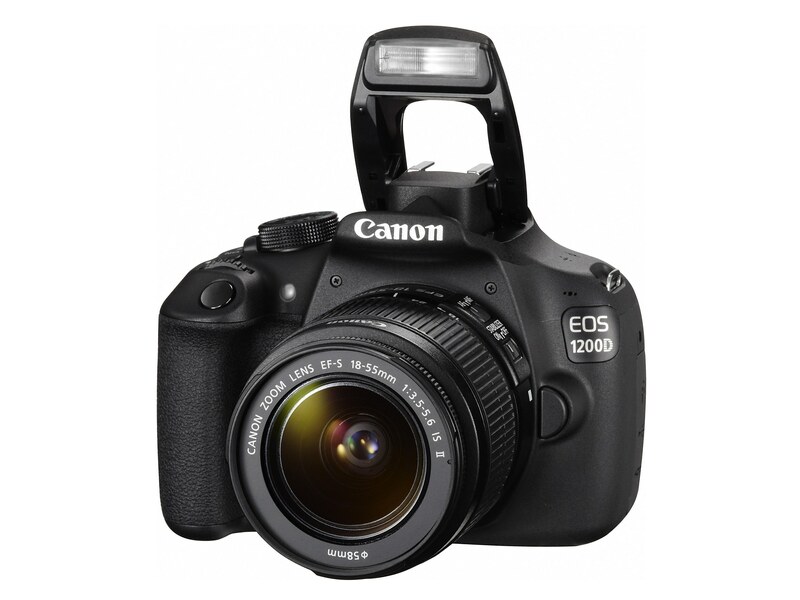 Canon has updated its consumer DSLR range with a new entry-level model, the EOS 1200D. 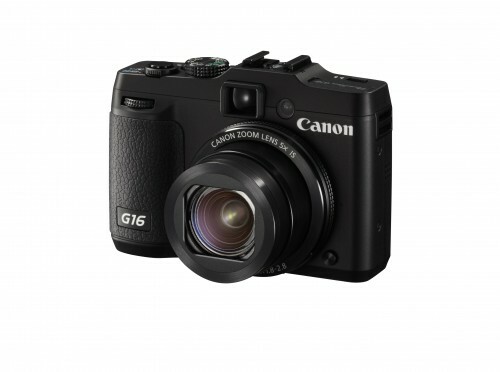 The new model represents a significant step up in capabilities for Canon’s lowest-cost EOS DSLR camera. The new EOS 1200D increases its stills resolution from 12.2 megapixels to 18 megapixels, bringing it in line with its other “beginner” DSLRs, such as the EOS 100D and EOS 600D. The new model also represents a significant step up in video performance. The EOS 1100D was, uniquely in Canon’s line up, limited to 720p video. The 1200D addresses this, by adding full HD, 1080p video in movie mode, removing a barrier to using an entry-level EOS for HD shoots. 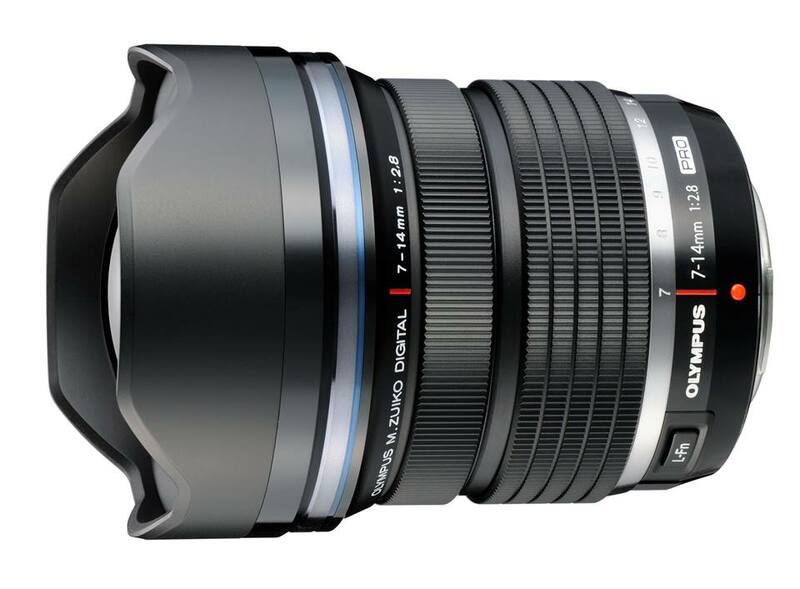 The 1200D is based around an APS-C sensor, and the Canon EF mount. Using Canon’s DIGIC 4 processor, sensitivity is identical to the 1100D, at 100-6400 ISO, although a Hi mode extends this to 12800 ISO. Video is recorded as H.264 with uncompressed, Linear PCM audio with manually-adjustable levels. However, the camera has no external mic input, although it does have HDMI out via an HDMI mini connector. The 1200D supports 29.97, 25 and 23.976 fps at 1080p and 59.94 and 50fps in 720p mode. Recording is to a single SD card. As an entry-level camera, the EOS 1200D boosts a range of scene modes, including an automatic boost to sensitivity in low light. For video, as well as regular recording, the camera offers a “video snapshot” mode, which records clips of two, four or eight seconds. These can then be edited together or played back as a video slideshow. The EOS Companion App is a guide that provides hints on how to set up the camera to make the best of different shooting conditions. Unlike on higher-end EOS cameras, the app cannot actually control the 1200D, as it is not equipped with WiFi. 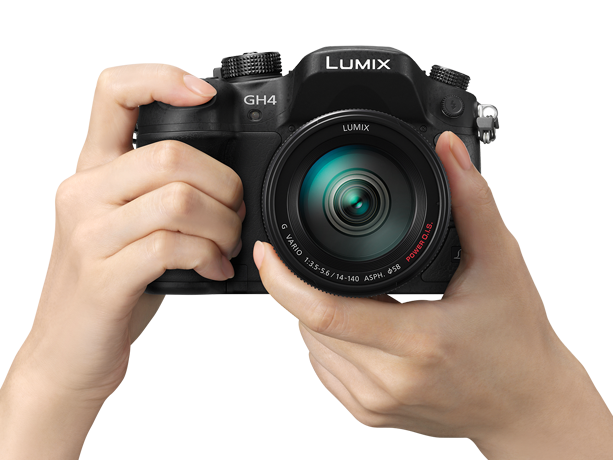 Instead, it aims at providing interactive help for shooters new to DSLR cameras. The EOS 1200D costs £349 body only, in the UK, or £399 with an 18-55mm Canon EF-S lens.